Photography pioneer Kodak on Tuesday ended the Chapter 11 bankruptcy it entered in January of last year. The reorganized Kodak is described by chairman and CEO Antonio M. Perez as a technology company serving imaging for business markets – including packaging, functional printing, graphic communications and professional services. As per the bankruptcy, Kodak has successfully closed on its agreement for $695 million in term exit financing, paid off its DIP lenders and second lien noteholders in full. What’s more, the company received approximately $406 million of new equity investments from participating unsecured creditors. Kodak will officially be out of bankruptcy following court approval in about two weeks. Since filing for bankruptcy in January 2012, the company cut jobs and even sold their online photo gallery to Shutterfly for $23.8 million. The company hoped to bring in roughly $2 billion through the sale of a patent portfolio consisting of about 1,100 patents related to digital imaging. 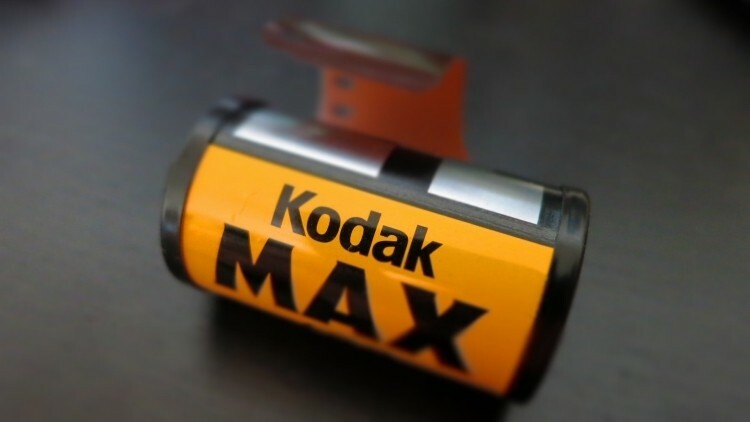 Ultimately, Kodak was only able to muster $525 million for the patent collection from a consortium of 12 buyers which included Apple and Google. Kodak was founded in 1880 by George Eastman and was for many years a leader in the photography world. The company invented the hand-held camera and rolled photographic film. At its peak in the mid 1990s, Kodak’s market value topped $31 billion but their delay in getting into the digital camera business ultimately had dire consequences from which they were never able to fully recover from.